My limbs are always dry because of the whitening soaps and scrubs that I'm trying every now and then. I don't care! I really don't because I know that lotion can solve the problem. If you're a regular reader here, you know that I love to stock lotions in my vanity cabinet along with the soaps. 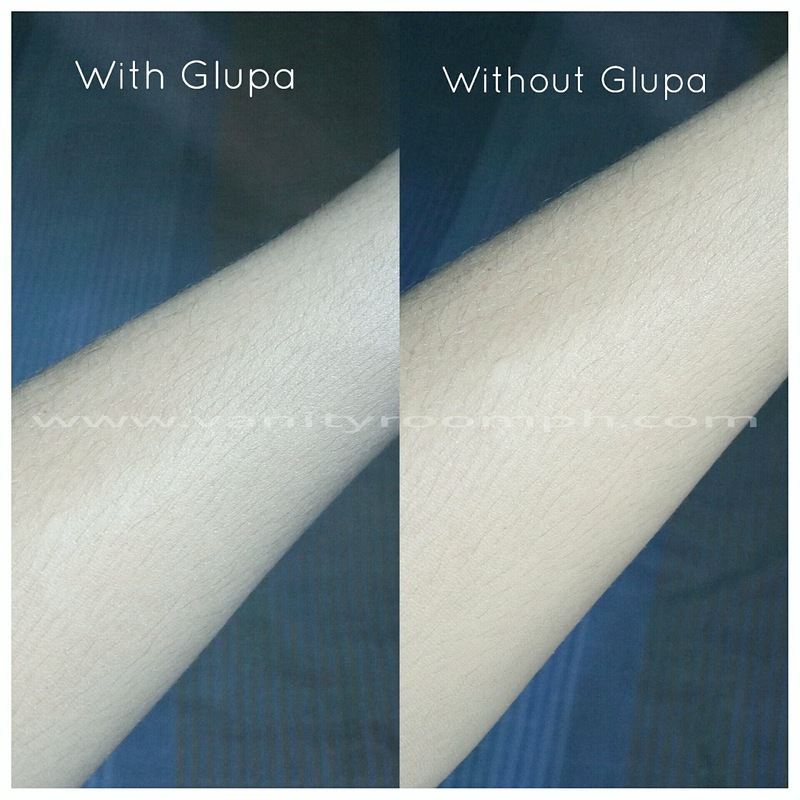 I received Glupa Whitening Lotion when the owner Ms. Aiza invited us for an intimate talk few months ago. I've been hearing a lot of great feedback about this and I've finally tried it myself! 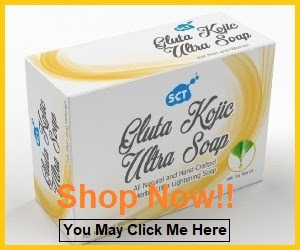 Glutathione, Papaya, Vitamin C, Vitamin E, Grape Seed Extract, Alpha Arbutin, and Clair Blanche. We must always remember that what's effective for me may not be effective for you. Skin whitening is a commitment. Not because you're using whitening products, you can be as white as Snow. That's not how it works. It takes a lot of effort, caring, and responsibilities just like my usual advices: bring umbrella, wear lotion with high spf, use lotion at nights etc. Enough with drama haha! What I don't like about Glupa Whitening Lotion is the sun protection factor or SPF is a little low or should I say literally low for me to confidently walk under the sun. I wish they created it with higher spf like 30 or at least 25. Anyway, that won't hinder me from buying the product because I love its ingredients, the instant whitening effect, and the smell. Besides, I rarely walk under the sun lol. 😂 But if you're a person who always have outdoor activities and work, I cannot suggest using Glupa alone. You should look for sunblock with at least spf 30. 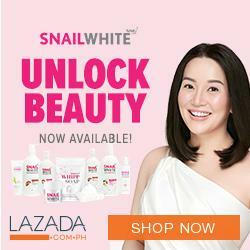 • It takes a little effort to blend it on skin (just like any other lotions with instant whitening effects, you should spread and blend the product well on your skin to achieve that naturally white looking skin). Overall, I love Glupa Whitening Lotion. 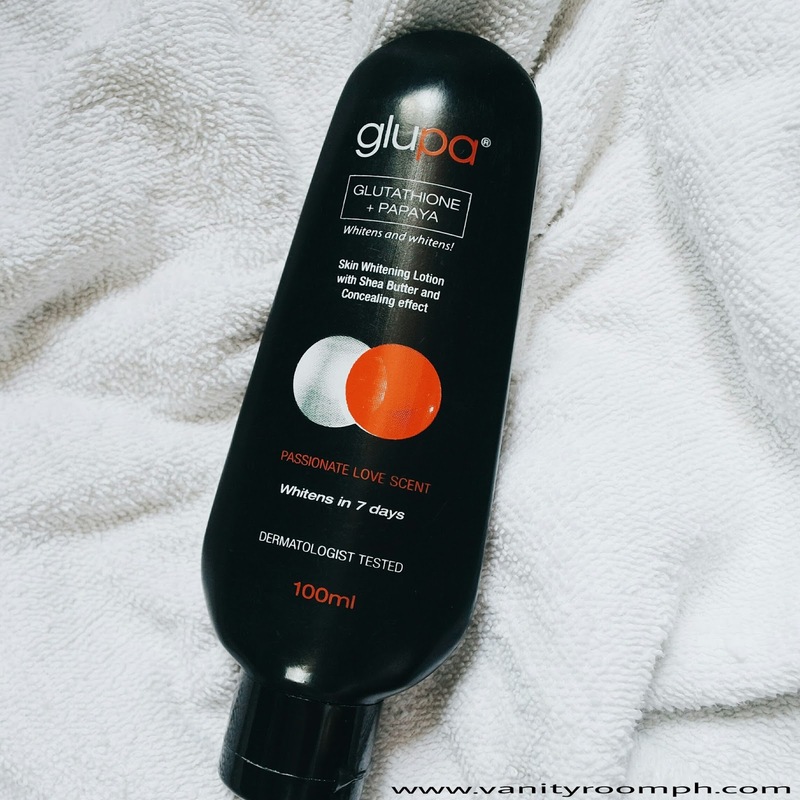 It cannot replace my favorite GT Carrot Lotion in terms of sun protection and concealing effect but Glupa is a bomb talking about fragrance, ingredients and value for money. I highly recommend the product if you're looking for an effective whitening lotion in the long run with instant whitening effect.